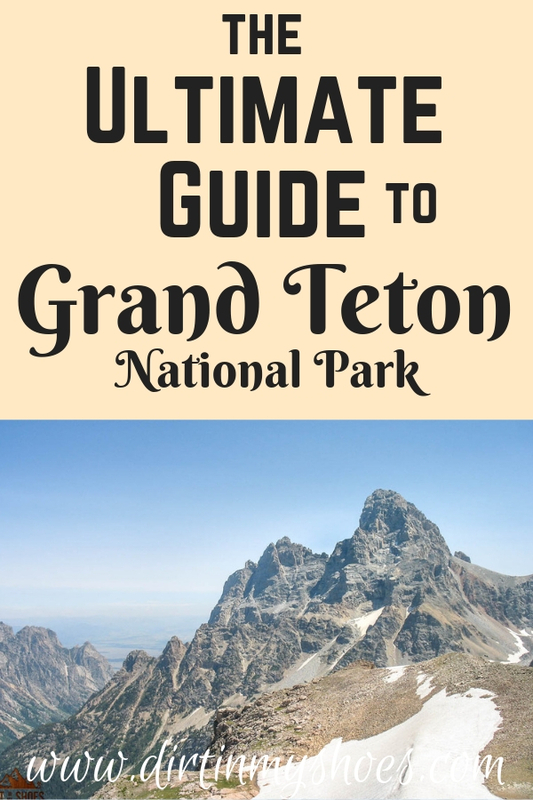 Grand Teton National Park — the Ultimate Guide! Trek through one of the most majestic and magical mountain landscapes in America — Grand Teton National Park. With breathtaking views of jagged peaks, serene and sparkling alpine lakes, and vibrant meadows of wildflowers, you can’t help but feel elevated. 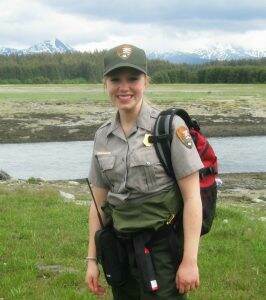 I worked here as a park ranger, so check out some of my favorite spots in this gorgeous national park!